An unsung shero of the early 20th century, Rose Schneiderman organized women to fight for laws against sexual harassment and assault in the workplace. #MeToo is one such movement. It has not only raised awareness about the pervasiveness of sexual harassment and assault — particularly of women — but is also an example of what happens when those who are relegated to a second-class citizenship status come together to speak out. 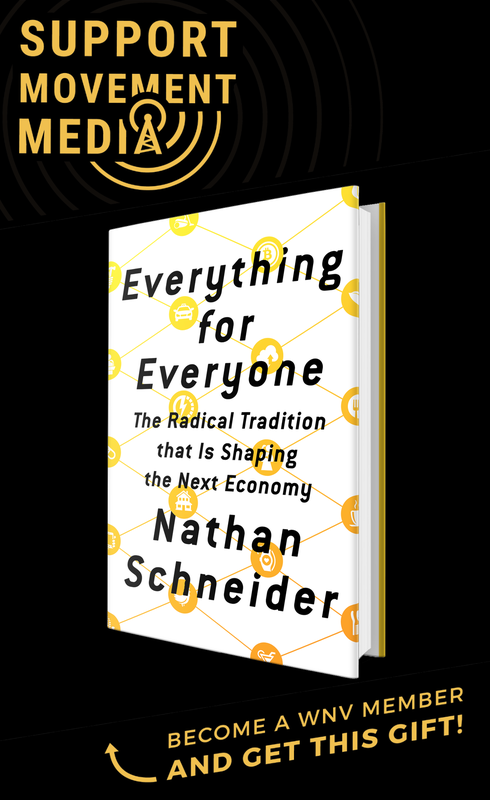 Then 29-year-old Schneiderman — a Jewish immigrant, sweatshop worker, union organizer, feminist and socialist — rose to speak. Having seen the police, the courts, and politicians side with garment manufacturers against the workers, she questioned whether better laws would make a difference if they were not enforced. Born in Poland, Schneiderman came to New York City with her Orthodox Jewish family in 1890. She was eight years old. Two years later, her father died of meningitis. To make ends meet, her mother took in boarders, sewed for neighbors, and worked as a handywoman. But the family was still forced to rely on charity to pay the rent and grocery bills. Of the more than 350,000 women in the city’s workforce, about a third worked in manufacturing jobs, making and packing cigars, assembling paper boxes, making candles, and creating artificial flowers, but the heaviest concentration of women workers — about 65,000 of them — toiled in the clothing industry. Schneiderman joined the struggle for women’s suffrage, a cause that many male union leaders — and even some female unionists — thought was secondary to the battle for workers rights. And she worked to forge alliances with middle-class reformers and upper-class feminists, such as Frances Perkins and Eleanor Roosevelt. 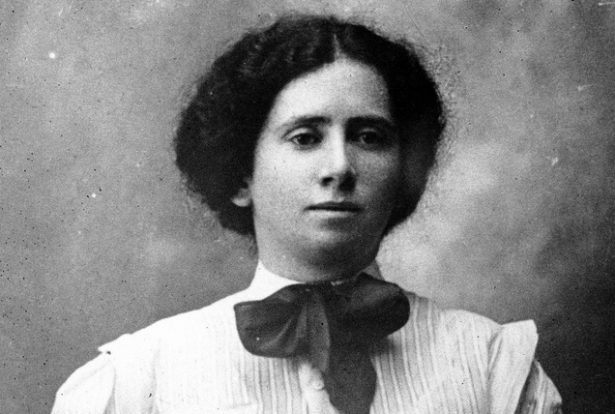 By 1903, at age 21, Schneiderman had organized her first union shop, the Jewish Socialist United Cloth Hat and Cap Makers’ Union, and had led a successful strike. By 1906, she was vice president of the New York chapter of the Women’s Trade Union League, or WTUL, an organization founded to help working women unionize. In 1908, Irene Lewisohn, a German Jewish philanthropist, offered Schneiderman money to complete her education. Schneiderman refused the scholarship, explaining that she could not accept a privilege that was not available to most working women. She did, however, accept Lewisohn’s offer to pay her a salary to become the New York WTUL’s chief organizer. 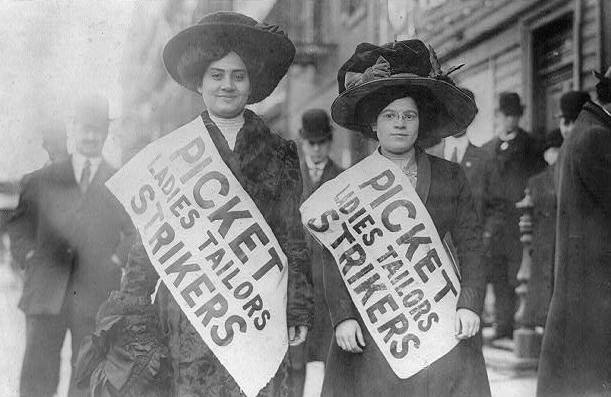 Schneiderman’s organizing efforts among immigrants paved the way for a strike of 20,000 garment workers in 1909 and 1910, the largest by American women workers up to that time. The strike, mostly among Jewish women, helped build the International Ladies’ Garment Workers Union, or ILGWU, into a formidable force. The WTUL’s upper-class women — whom Schneiderman called the “mink brigade” — raised money for the workers strike fund, lawyers, and bail money, and they even joined the union members on picket lines. Schneiderman was a key figure in mobilizing this diverse coalition on behalf of the landmark labor laws passed by the New York legislature after the Triangle fire. One of Schneiderman’s closest allies was Eleanor Roosevelt, who joined the WTUL in 1922, coming into contact with working-class women and radical activists for the first time. She taught classes, raised money, and participated in the WTUL’s policy debates and legislative actions. As first lady, Roosevelt donated the proceeds from her 1932-1933 radio broadcasts to the WTUL and promoted the WTUL in her newspaper columns and speeches. As New York state’s secretary of labor from 1937 to 1943, appointed by Gov. Herbert Lehman, Schneiderman campaigned for the extension of Social Security to domestic workers, for equal pay for women workers, and for comparable worth (giving women and men equal pay for different jobs that have comparable value). She lent support to union campaigns among the state’s increasing number of service workers: hotel maids, restaurant workers, and beauty parlor workers. Peter Dreier is professor of politics at Occidental College and author of "The 100 Greatest Americans of the 20th Century: A Social Justice Hall of Fame" (Nation Books).